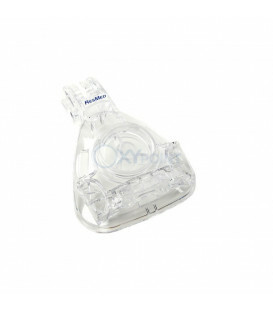 The AirFit™ N10 Nasal CPAP Mask Assembly Kit is the frame system and cushion for the AirFit™ N10 and AirFit™ N10 For Her. 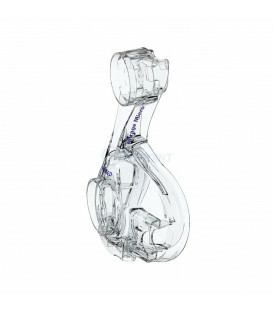 The AirFit™ N10 frame features upper arms which hover over the cheeks in some sleeping positions. 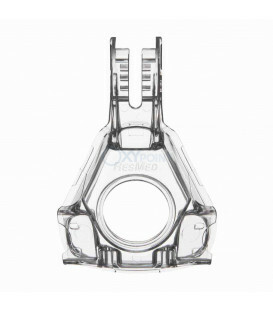 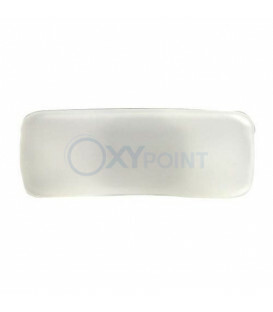 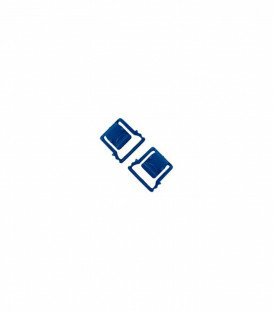 This design means less contact points for the face, resulting in less probability of marks on the face. 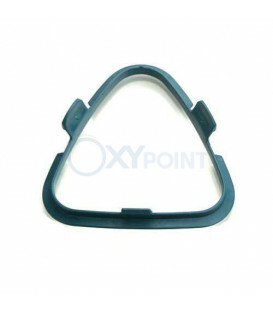 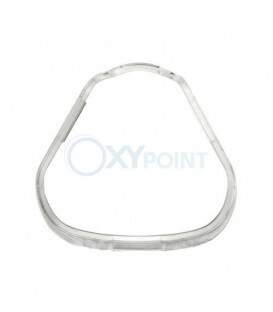 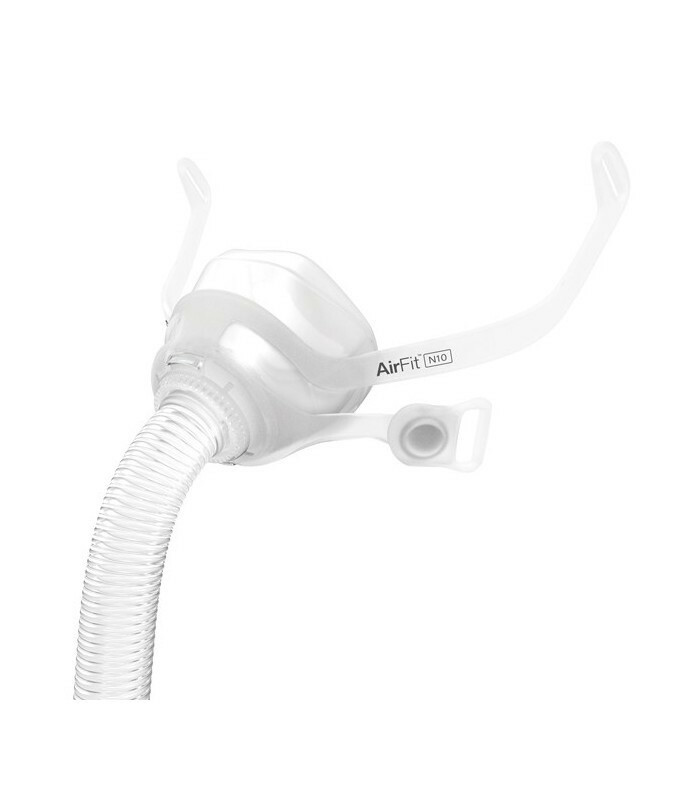 The exhalation ports of the AirFit™ N10 form a ring on the mask frame, directing air in multiple directions away from the user and bed partner. 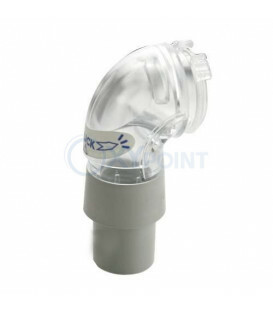 The numerous exhalation ports make the N10 a quiet mask. 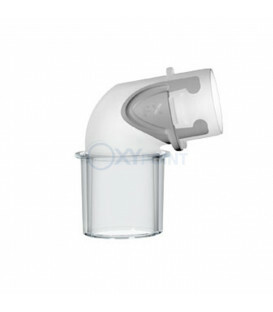 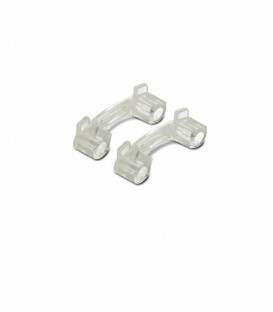 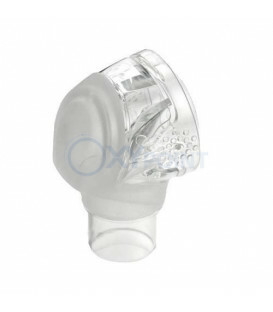 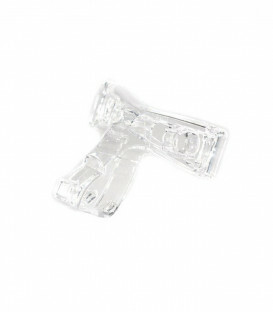 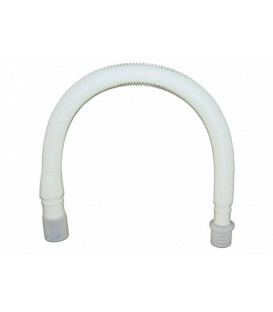 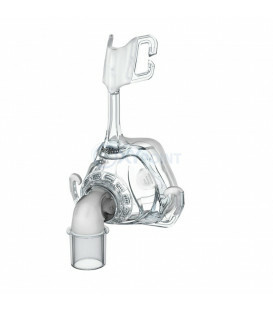 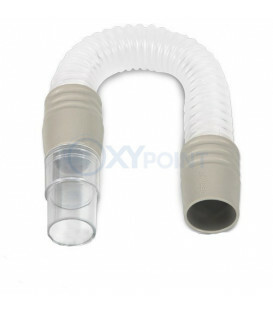 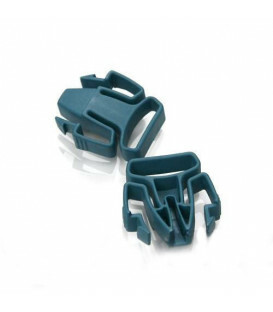 The flexible short tube which is permanently attached to the AirFit™ N10 frame connects to the longer standard CPAP hose and results in less tug on the mask compared to connecting a heavier, longer hose directly to the mask. 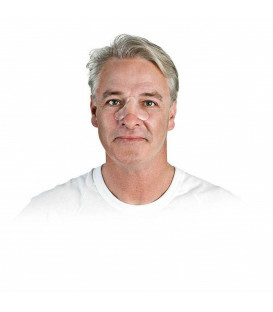 The Spring Air™ dual wall cushion included with the AirFit™ N10 Mask Assembly Kit provides comfort and stability. 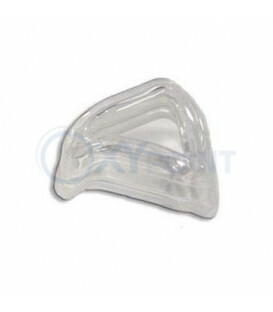 The cushion is available in one of three sizes: small, standard, and wide. 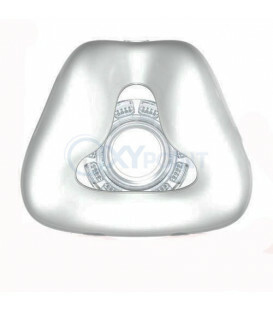 The size of the cushion is printed in black lettering on the bottom of the cushion. 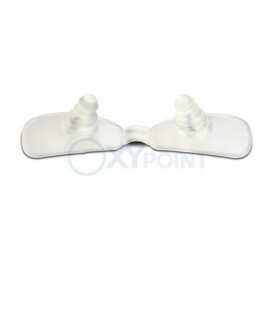 Both the N10 and N10 for Her use the same frame, which is compatible with all three sizes. 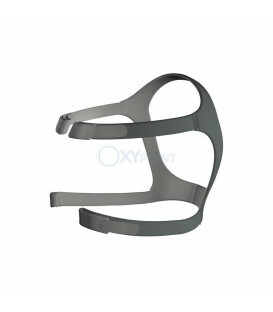 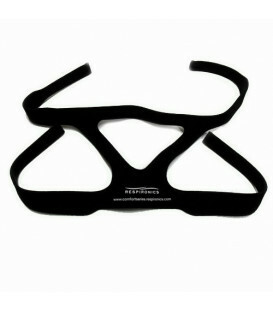 The innovative magnetic headgear clips are included with the AirFit™ N10 Assembly kit and allow for quick release or connection of the headgear to the mask frame. 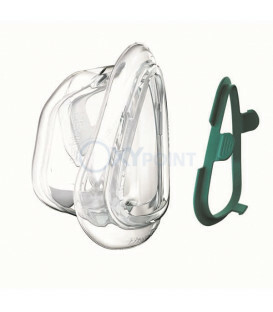 The AirFit™ N10 Nasal CPAP Mask Assembly Kit is the frame system and cushion for the AirFit™ N10 and AirFit™ N10 For Her. 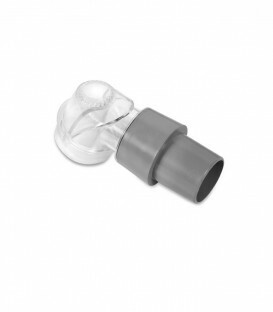 The assembly kit is available in three sizes: Small, Standard, and Wide. 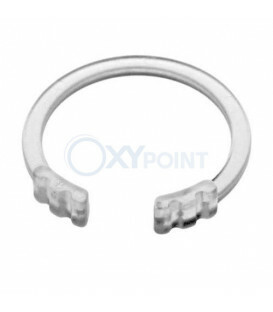 Please select the desired size when ordering.